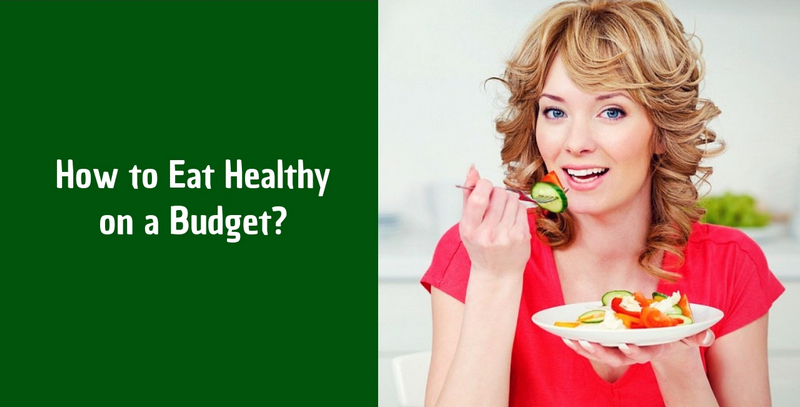 How to lose weight without blowing your budget? First of all, we would like to remind you the classic but still very important advice: before you go to the store, you need to make a clear list of products needed for cooking dishes from your menu. No need to buy anything else! Watch for stocks in stores – this is the cheapest way to lose weight! Many people love to buy juice in cardboard boxes and bottles. They are expensive and contain many preservatives and dyes, which are harmful to health. You’d better cook compotes and fruit drinks – it’s useful and less expensive. Milk products. Do not forget about milk, cottage cheese or kefir. But choose a natural and healthy product. Vegetable salads with sour cream or butter. This option is for those who work at home. Salads satisfy hunger quickly and are also useful, so, freelancers, take a note! Bread crusts. You can choose the one you like. But be careful, do not eat a whole pack! Whole grain bread with raisins. This is delicious. We highly recommend it!